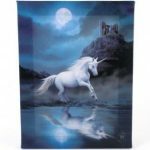 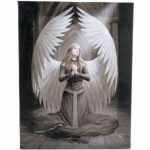 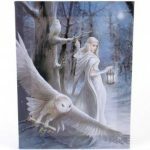 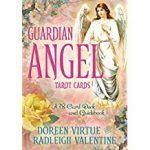 Categories: Angel / Tarot cards, Animals, Books and magazines, Giftware, Holistic health products, Homeware, Homeware / Household, Religious / Spiritual. 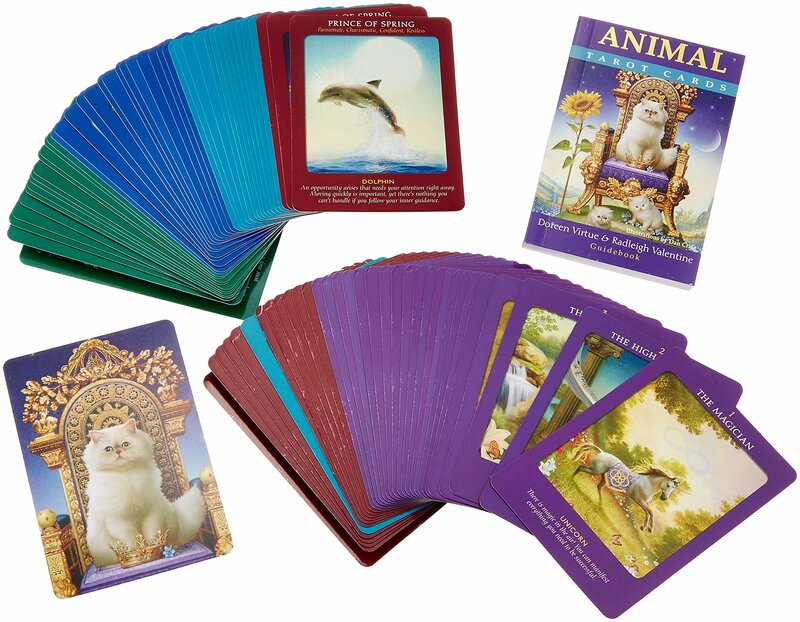 Open your mind to the loving messages of the animal world! 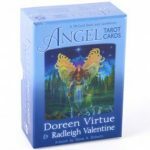 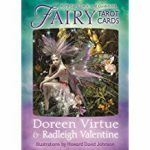 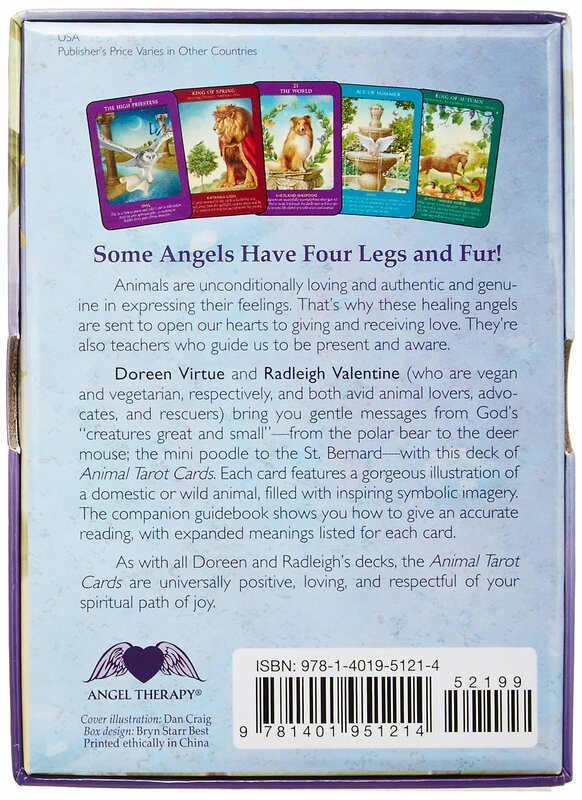 In the Animal Tarot Cards, Doreen Virtue and Radleigh Valentine use tarot – a time-honoured system to get detailed accurate answers to life questions – to help you make sense of your past, present and future in a very gentle, positive way. 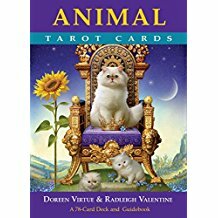 The wisdom of the animal and angelic realms are inscribed on each of the 78 cards and explained in the accompanying guidebook.